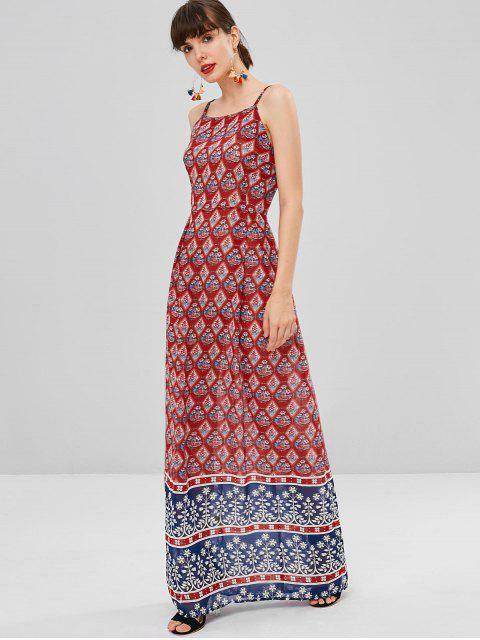 [51% OFF] 2019 Printed Bohemian Cami Dress In RED | ZAFUL .. It is a beautiful dress. Color and fabric are exactly as te picture. The fitting is good, except for the fact it is a little too long. I had to cut it, my height is 5f6" and it was pretty long for me. Check this pretty boho dress out. 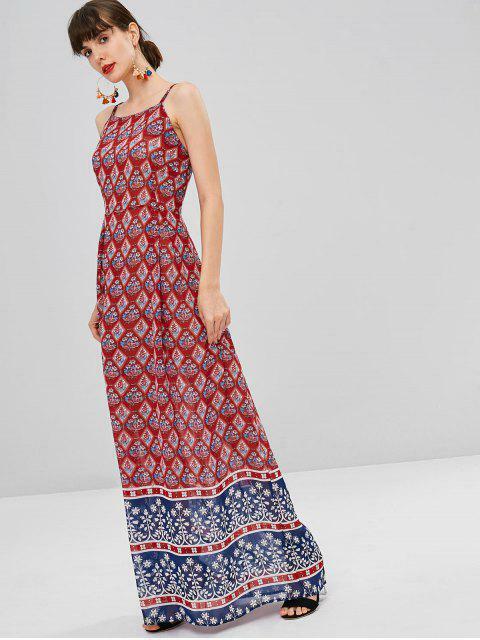 Featuring printed pattern throughout, this flowy maxi dress is stunning for its adjustable spaghetti straps and concealed zipper closure at the back which offers an easy fit. Just go with a straw hat for a charming look.